The drawn or written error must be erased. I have rubbed my mistakes out on paper, scratched them off trace and Mylar and deleted them from the screen: each a methodological register of the representational act of forgetting.1 In 1987, in perhaps nothing more than an extended witty aside, Umberto Eco wrote Ars Oblivionalis: Sulla Difficoltà di Construire un’ Ars Oblivionalis.2 In the opening of this bracing tonic of an article, he parodies the Ars Memoriae of Cicero and Quintilian, among others: when you want to ensure you will remember something, associate it with a “monstrous bleeding image,” a mutilated body for instance, and take it up the stairs to the second floor of an elaborate memory palace and leave it in the third room on the right.3 To forget or erase this memory, imagine a man going into that same room and throwing the image out the window. However, this usually only makes you remember that you tried, very hard, to forget that thing which you now persist in remembering. Given that mnemotechnics is semiotic in its performance—the mutilated body (or sign) stands for that which is to be remembered—how, asks Eco, can the absence of a sign, or rather the presence of another sign, reverse this logic and cancel the memory it was wired to evoke? By definition, semiotics makes present what is otherwise absent, not the reverse. Much like the phenomena of remanence in magnetic memory in which data is never truly deleted, only overwritten, Eco concludes: “one forgets not by cancellation but by superimposition, not by producing absence but by multiplying presences.”4 Forgetting, or l’Oubli—there is no noun of equivalent weight in English, unless we consider the “oblivion” of oblivionalis or even more obliquely, “ignorance,” as Beckett did in his translation of l’oubli—is not the performative opposite of Memory.5 Like Eco’s thwarted efforts to forget by throwing gory images out of windows, we are doomed to fail to forget. Alternately, we are doomed to never forget. As Aristotle distinguishes in On Memory and Reminiscence, our minds are either that of the quick-witted ilk, which although great at thinking, and by corollary targeted recall, are like hard stucco walls or running water (yes, Lethe is there) and thus incapable of securing an imprint of large data sets, or our minds are like that of the slow-witted, poor conversationalist who, though able to store vast arrays of data eternally, is cursed with Funes-like total recall and thus zero ability to generalize or truly think for that matter.6 We each know which we are. 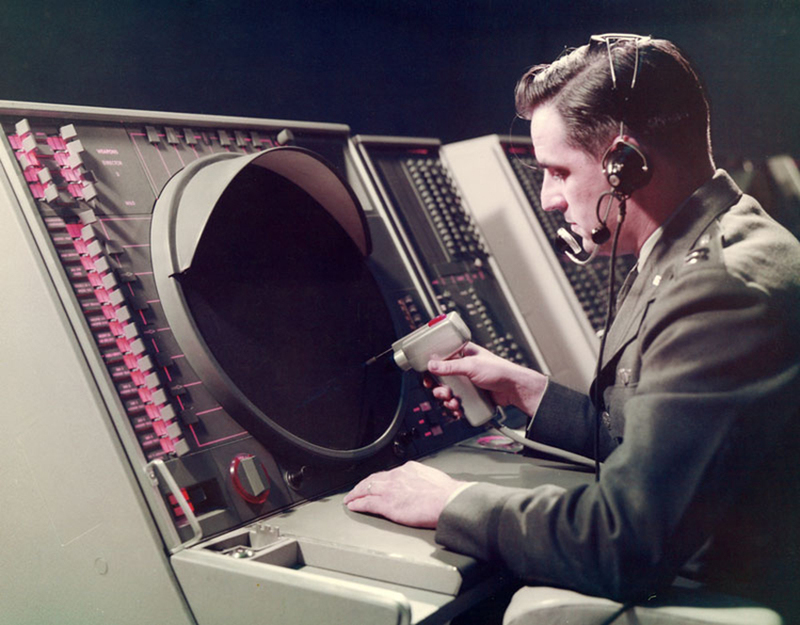 Military operative using the Semi-Automatic Ground Environment (SAGE) light-gun to input information into, or delete hostile bombers from, the onscreen representation of US Cold war airspace in 1961. 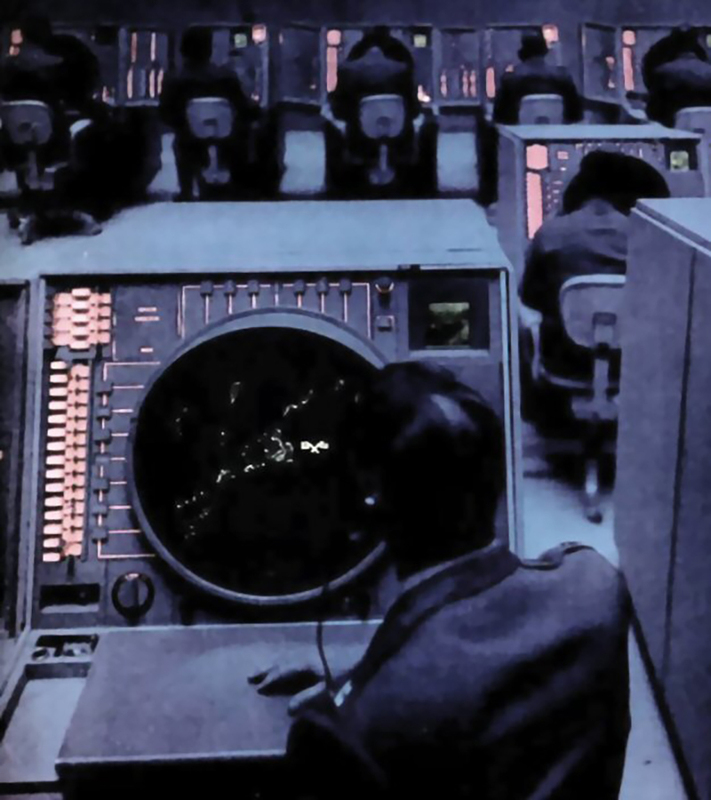 Image: The MITRE Corporation. 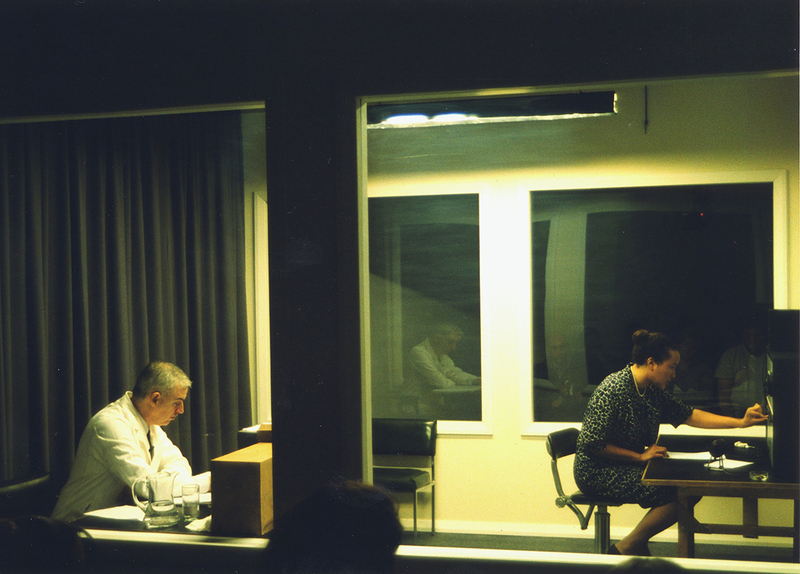 SAGE’s eponymous “Blue rooms.” Image: The MITRE Corporation. 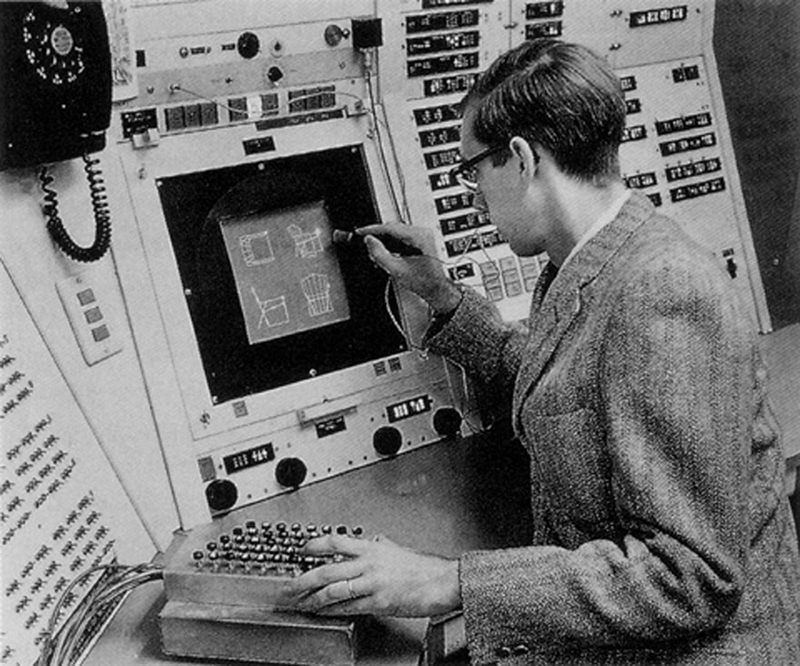 Operative (possibly Timothy Johnson) using a light-pen in to delete a line in Ivan Sutherland’s Sketchpad program run on a TX2 Console at MIT in 1962. Photo: The MIT Museum. “John we are going to show you a man actually talking to a computer in a way far different than it has ever been done before. Deletion too, it seems, must be supervised and corrected. 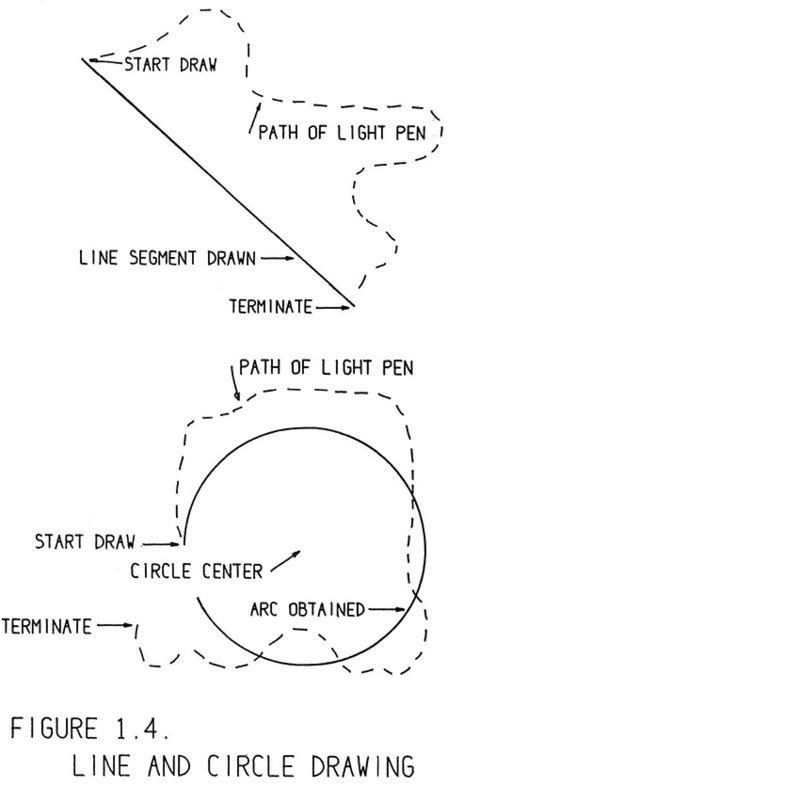 1963 sketch by Ivan Sutherland explaining how to “draw” a line or a circle in Sketchpad with the light-pen showing how the program’s constraint logic ignores the erratic radius, accepting only the radius of the first point on the circumference and inputting only the degree of arc consequently drawn. Sutherland, Sketchpad, a Man-machine Graphical Communication System (Cambridge: MIT, 1963, p14). Sketchpad will ignore our drunken radius, and use the light pen location only to decide how much arc to draw. 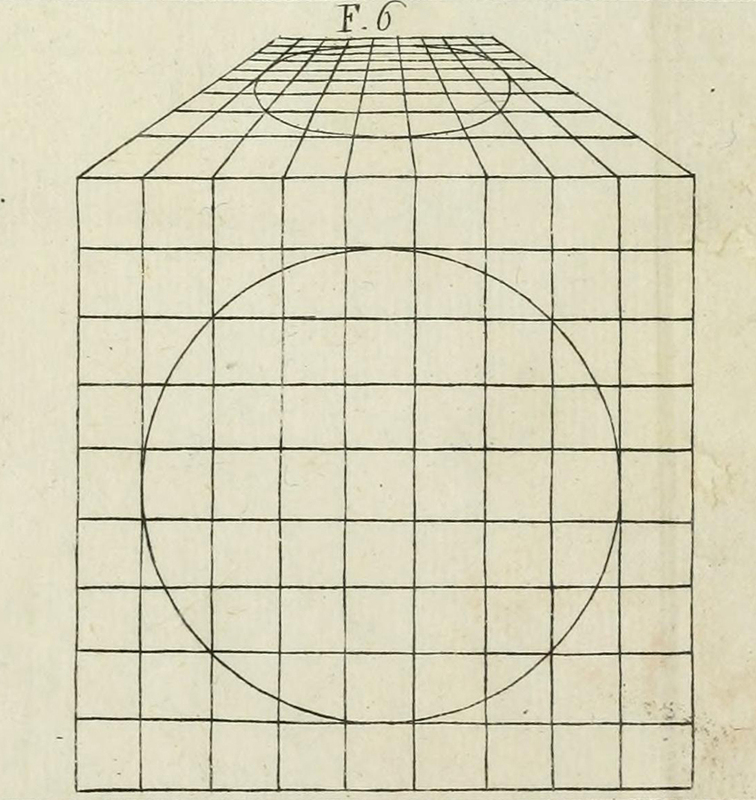 Figure from Alberti’s 1435 de Pictura explaining how to draw a circle in perspectival projection. Leon Battista Alberti, Della pittura e della statua di Leonbatista Alberti (Milan: Società tipografica de’Classici italiani, 1804, p 179). 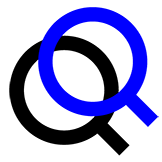 The circular surface is the way-out. It is the analogue escape hatch from the pyramid of Alberti’s monocular constraining system—his perspectiva artificialis that transformed Erwin Panovksy’s “psychophysiological” space into mathematical space—a hatch that Sutherland’s own constraining system finally locked shut.23 Yet again we find the computer has inherited so much more from Alberti than simply the fenestra aperta inserted between our hand and the drawing surface: “the discovery was that there was in effect a computer between what I held in my hand and the drafting surface. And the idea that I could put computing power between where I held my hand and what the picture was was the powerful idea.”24 Sutherland installed (perhaps unconsciously) the software update: a constraining system with newly augmented corrective power between eye/hand and drawing—continuing Alberti’s project to disembody visuality. In doing so, what Sketchpad ultimately invented was a way to finally erase the one thing that needed no representation on the screen to be erased: our corporeal trace, our drunken radius, us. 4. Ibid, 260. Remanence refers to a magnetic palimpsest, the residual magnetism left in a ferrous material after a magnetizing field is removed. In order to effectively wipe magnetic memory Gutmann estimates we need to overwrite it, “cancellation by superimposition,” no less than 35 times for effective “data deletion.” See: Gutmann, Peter, “Secure Deletion of Data from Magnetic and Solid-State Memory,” Department of Computer Science, University of Auckland, 1996. Architect, educator and writer, Francesca Hughes teaches at The Architectural Association and The Bartlett School of Architecture in London. She is editor of The Architect: Reconstructing her Practice (MIT Press, 1996), Drawings that Count (AA publications, 2013) and most recently, author of The Architecture of Error: Matter, Measure and the Misadventures of Precision (MIT Press, 2014). The work of Hughes Meyer Studio, an art/architecture practice, has been published by AA Files, AR, ANY, Art Forum, Harvard Design Magazine, Routledge, Monacelli and Wiley.